To the right, Former President Bush describes the impact of To Kill a Mockingbird and Harper Lee. The approximate time, the 15-18 minute mark. 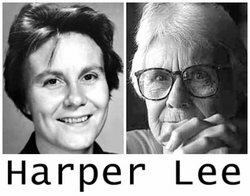 Above Harper Lee accepts the highest honor a President can bestow on a civilian - the Presidential Medal of Freedom. She won the Nobel Peace Prize in 1961...no youtube video sadly. "Can Books Change the World?" 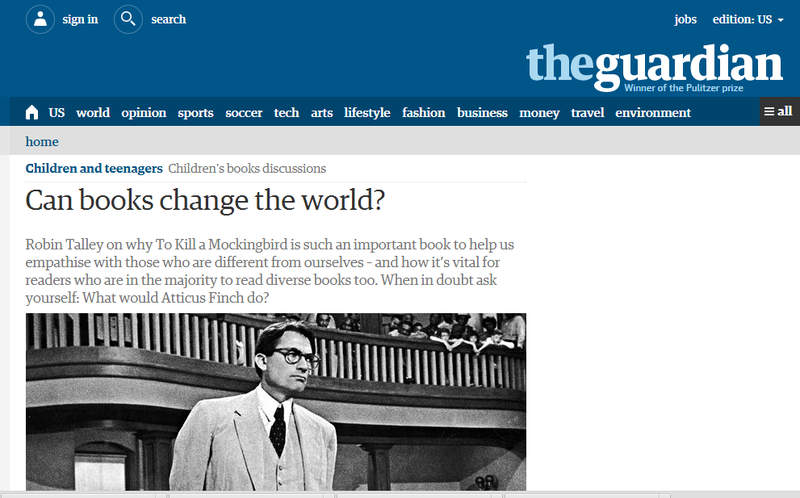 - This recent article argues they can; and TKAM is a pivotal text in the crusade to change the world for the better. Have you noticed there are many types of birds laced throughout TK? Could the mannerisms of the real life birds be reflected in the characters? 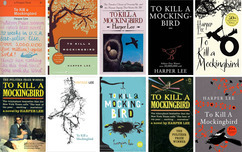 You are writing a textual analysis essay -- meaning you are analyzing a piece of literature for a theme. You can analyze characters, symbolism, etc ... in how they prove a theme. If you would like to use a theme from one of your emerging theme practice writes you are more than welcome to -- the links above can remind you of our conversations. Where is the historical :)? Jim Crow Laws - see the pictures, hear the song and listen to radio interviews of people impacted by this harsh period of history. It took courage to speak out against the injustice of Jim Crow laws. Violence often was a result clashing ideals. On these pages, there are interviews, radio conversations and pictures to view. The Dust Bowl was a natural, weather phenomena that was spurred by man-made conditions. It had devastating effects on the farming industry and the South particularly. Here is a interactive website to explore the conditions of the Dust Bowl that includes a video that is quiet jaw dropping. Franklin Delano Roosevelt is alluded to at the start of To Kill a Mockingbird when our narrator, Scout, states the idea that "Maycomb had recently been told it had nothing to fear but fear itself." 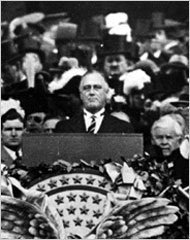 Here FDR say this quote in his inaugural address. 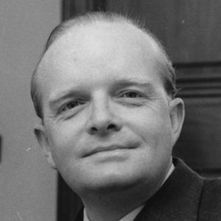 Watch Truman Capote's interesting (and short) bio-film. Can you believe this! News - Look at the DATE! !